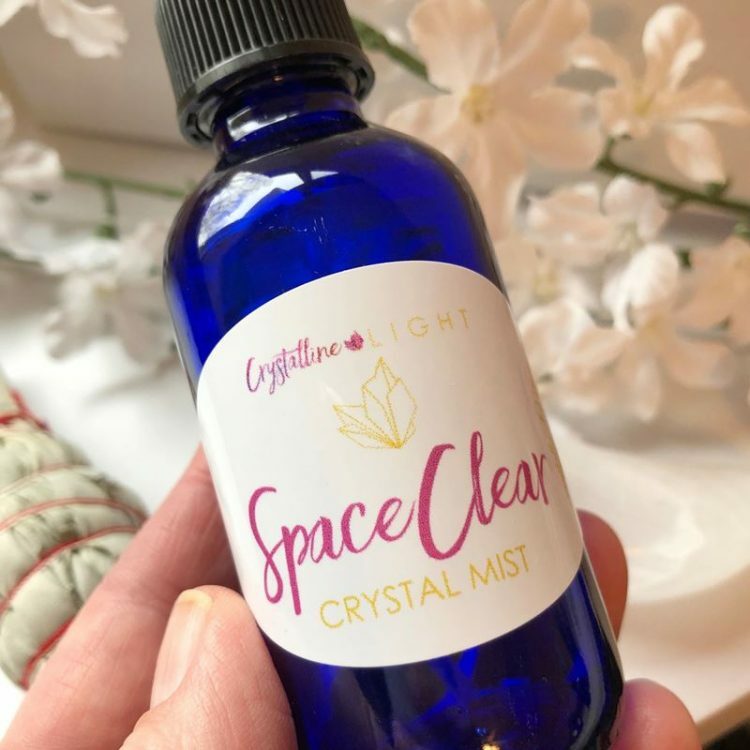 This one of a kind SpaceClear Crystal Mist was created specifically for clearing your physical space … your home, office, garden, car, or any living space. Crystal Mists are created with high quality crystal and stone energy to raise the vibes around you! It is aromatherapy for the SOUL! The intention of our most popular mist (formerly called Energetic Mists) is to clear and release old or stagnant energies that are no longer needed, bringing the energy of the space back to its brightest, full potential. It’s an energetic room freshener! The mist will help allow in balance, clarity, and purity for mind, body, and spirit. 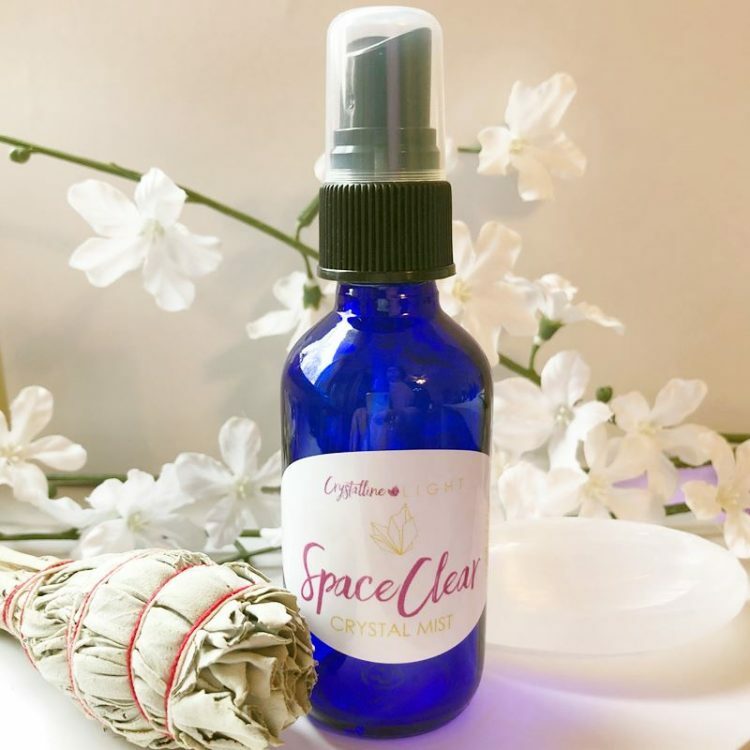 The SpaceClear Crystal Mist is an important tool for energy healers, intuitives, bodyworkers, therapists, yoga instructors, or other service professionals to clear the space between clients or classes. 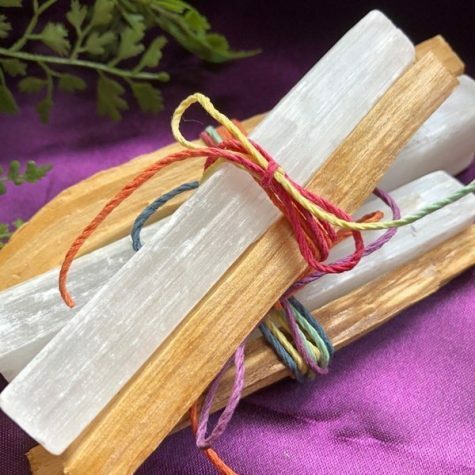 It can also be used for personal meditation time, home clearing, ghost busting, land clearing, or whatever else you can imagine. All mists are created individually by hand with lots of intention and love.